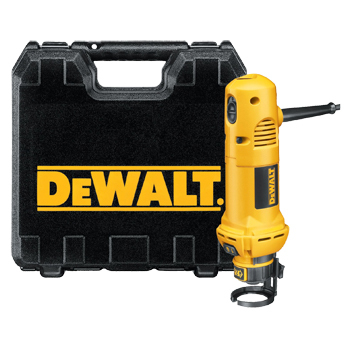 With a powerful 8 amp motor that delivers 0-2,500 rpm for heavy duty applications. 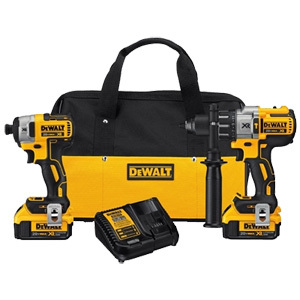 Features greater bit retention with a 3/8" all-metal ratcheting keyless chuck. 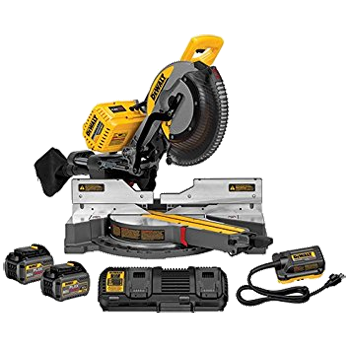 At 69 pounds, this saw allows for one person transport and set up. Stand folds for easy transport and set up. 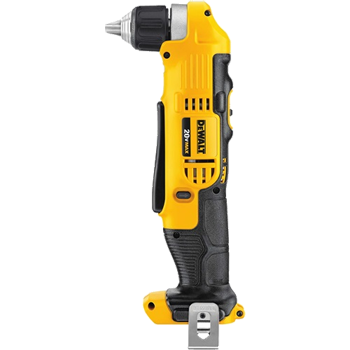 Saw has dual water nozzles that can be adjusted for optimal water placement on blade in order to minimize over-spray and mist. 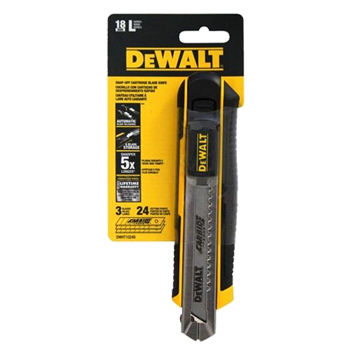 DEWALT Carbide Edge Snap Off Blades are the longest lasting blades on the market today. The Torch? 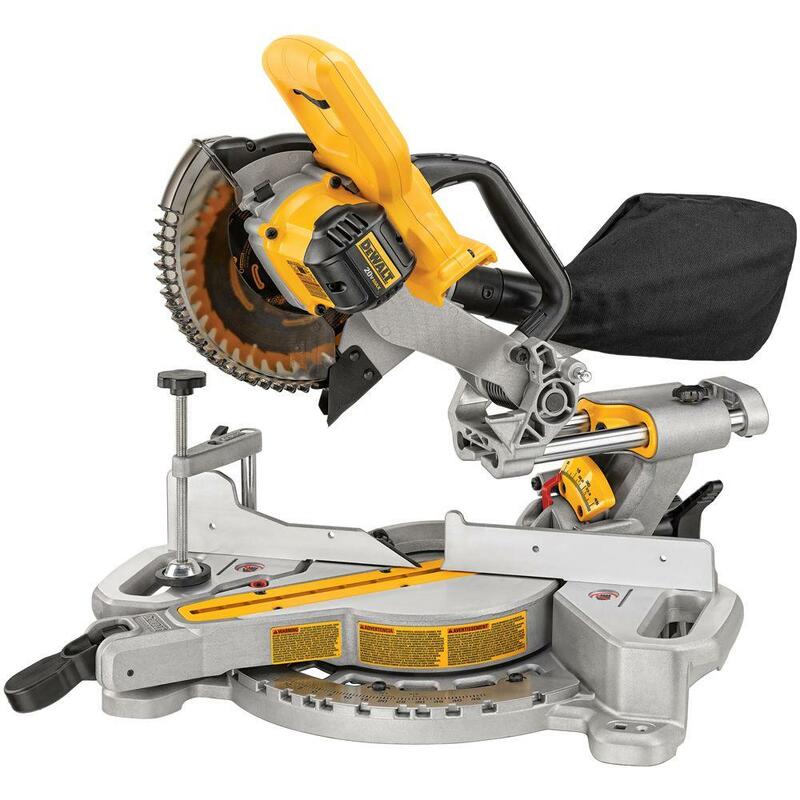 metal-cutting blades with the Double Duty Upgrade? feature a tooth form optimized for the longest life and maximum durability. Milwaukee? 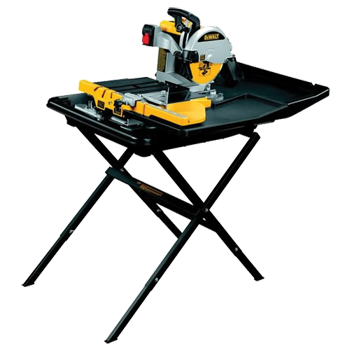 designs and manufactures Sawzall? 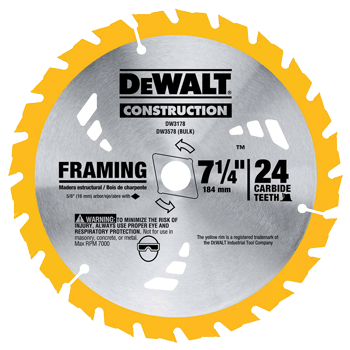 blades for the toughest professional applications. Material, blade geometry and heat treating are designed to maximize general purpose cutting performance. 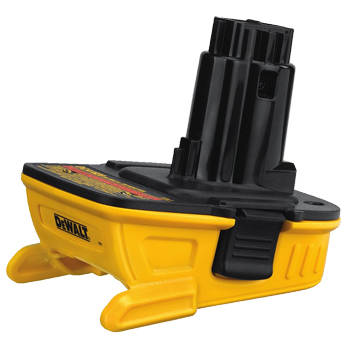 This Dewalt adaptor allows you to use 20V MAX* lithium ion batteries in most Dewalt tools. 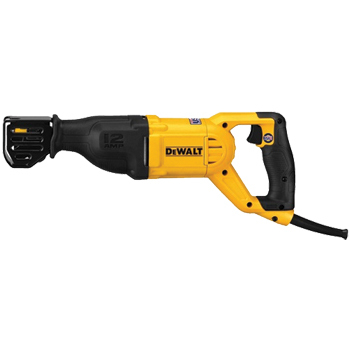 You will require use of 20V MAX* Dewalt charger. 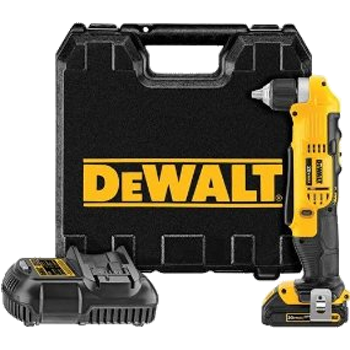 Do NOT use with premium Dewalt batteries in DC970 or DC759 tools. 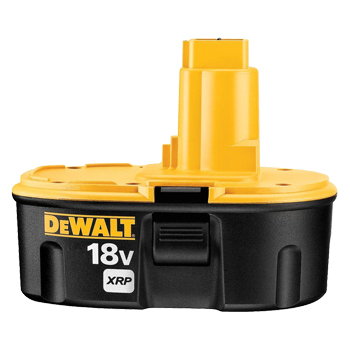 This adaptor does not work with the 20V/60V Flexvolt batteries. 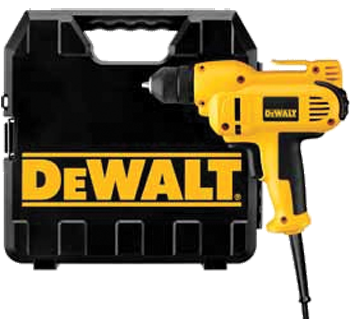 The DC9096 18V XRP™ Battery Pack has 25 percent more run-time and powers DEWALTS®line of 18V tools, not including Univolt tools. 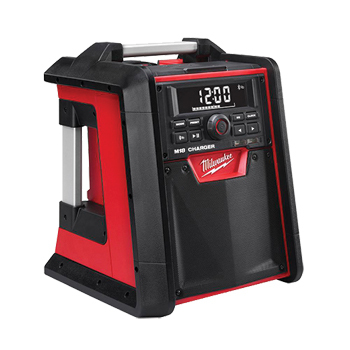 The DW660 boasts a 5 amp, 30,000 rpm motor that cuts through drywall, plywood, ceramic tile, Plexiglas, cement board, countertops, and acoustical ceiling tile. 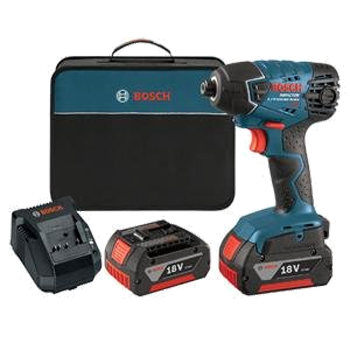 In addition, it boasts up to 25 percent more power when cutting double board or windows. 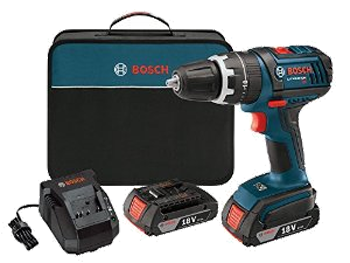 This machine offers a tool-free bit change, so you no longer waste time looking for lost wrenches, and the bump-off style switch is dust-sealed to prevent contamination.